Category: PHP. Tags: WooCommerce custom pagination, WooCommerce pagination plugin, WordPress custom pagination, WordPress pagination plugin, WordPress paging plugin. 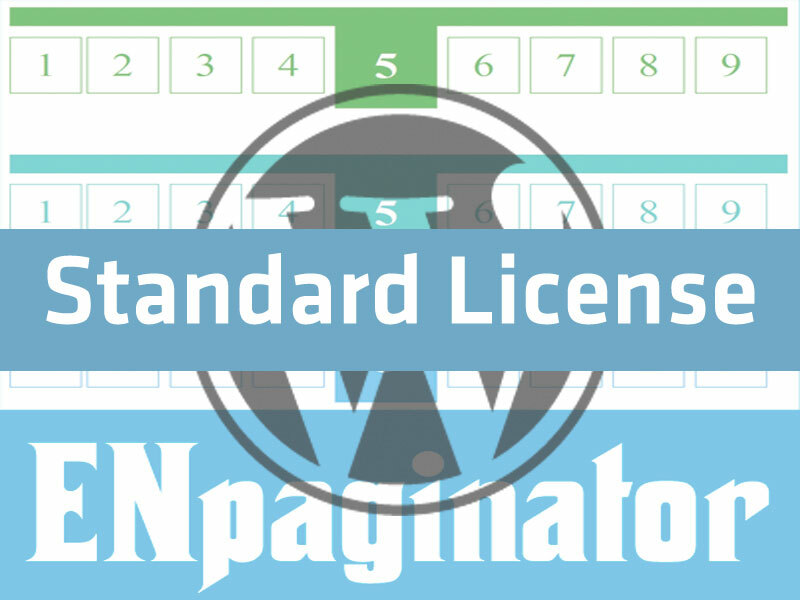 With ENpaginator for WordPress (plugin), your WordPress may easy create elegant, awesome pagination menus on all WordPress themes, Elegant themes, WooCommerce themes, and more… very nice. You may also control the output of pagination better with many built-in API functions. 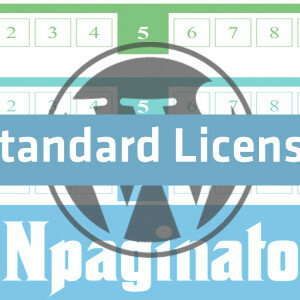 Be the first to review “ENpaginator for WordPress: Standard License” Click here to cancel reply.